Home / FAQ Item / What are the steps involved in selling a practice? What are the steps involved in selling a practice? There are many steps involved in selling a practice. Here are a few major ones. – Be determined that you are going to sell your practice. 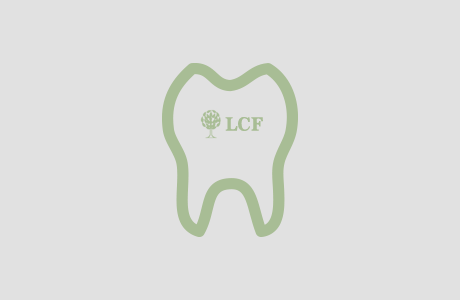 – Contact a LCF representative to come up with a plan to sell your practice. – Allow a LCF representative to show your office to qualified buyers. – Allow a LCF representative to help you negotiate the offer. – Allow a LCF representative to help you transfer the lease agreement to the new tenant. – Allow a LCF representative to work with escrow to transfer the funds. – Closing and transfer of keys.